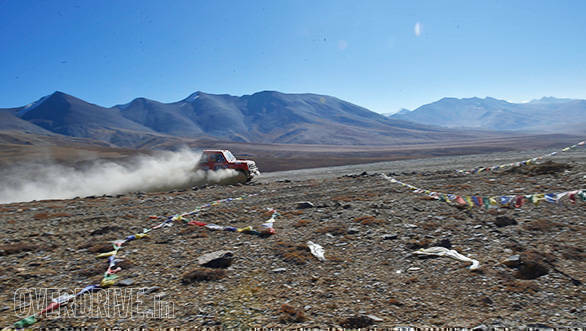 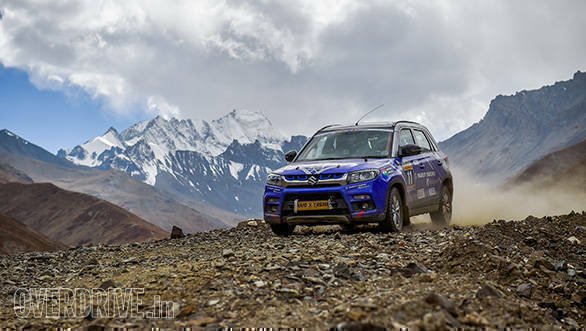 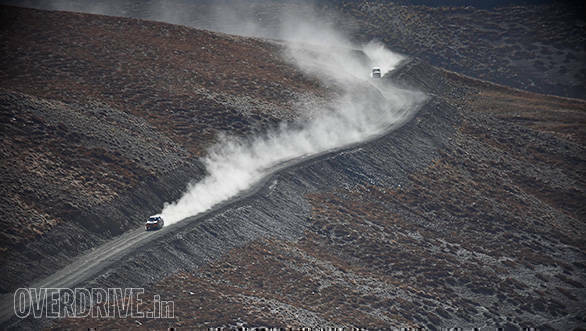 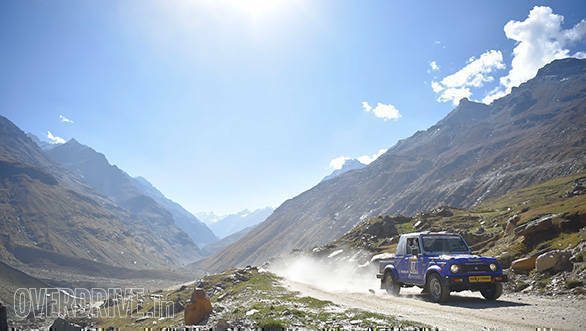 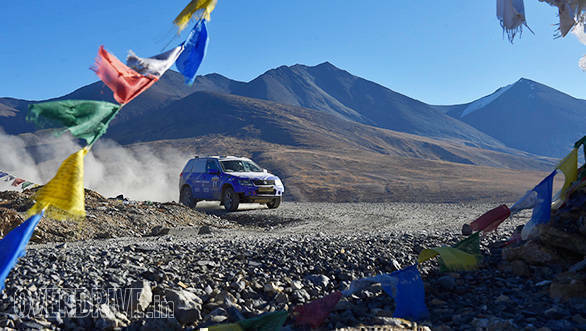 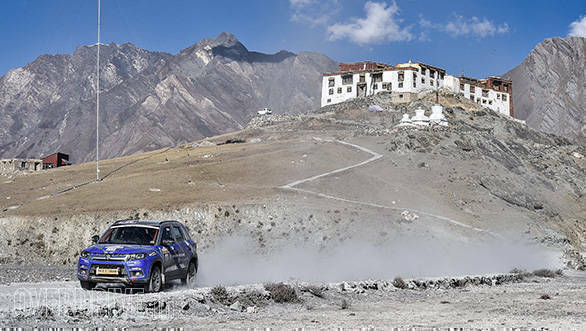 The 2017 Maruti Suzuki Raid de Himalaya recently concluded in Leh after six gruelling days of rallying in some of the toughest conditions in the country. 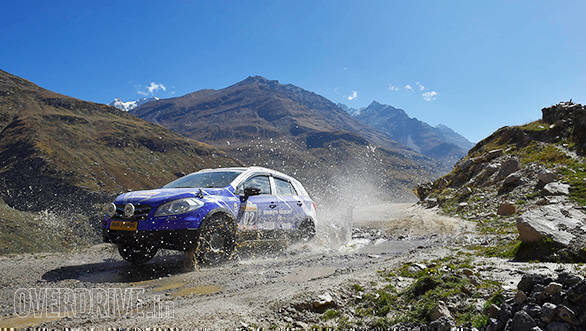 This was the 19th edition of the event, and began in Manali on October 8 with around 106 vehicles being flagged off. 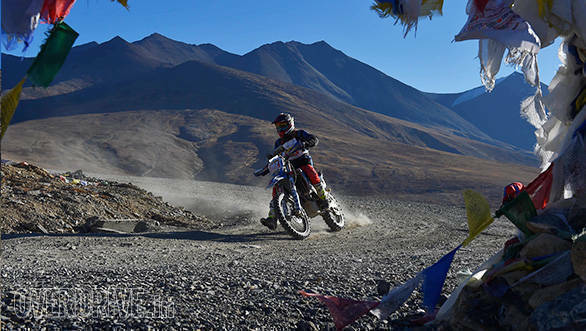 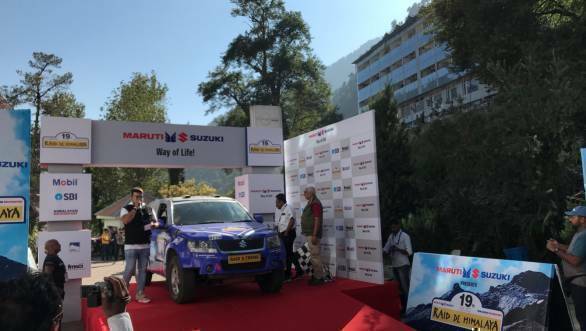 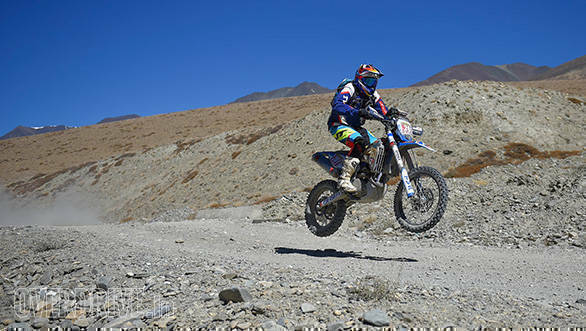 Maruti Suzuki Motorsport's Suresh Rana, along with his co-driver PVS Murthy, won his 11th Maruti Suzuki Raid de Himalaya title this year in the Xtreme four-wheeler category. 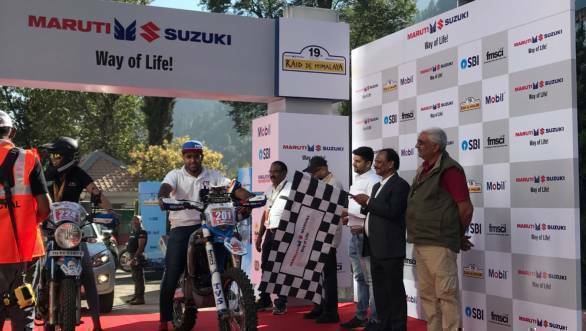 In the Xtreme Moto class, TVS Racing's defending champion, Abdul Wahid Tanveer, took the title while team mate R Natraj finished second.